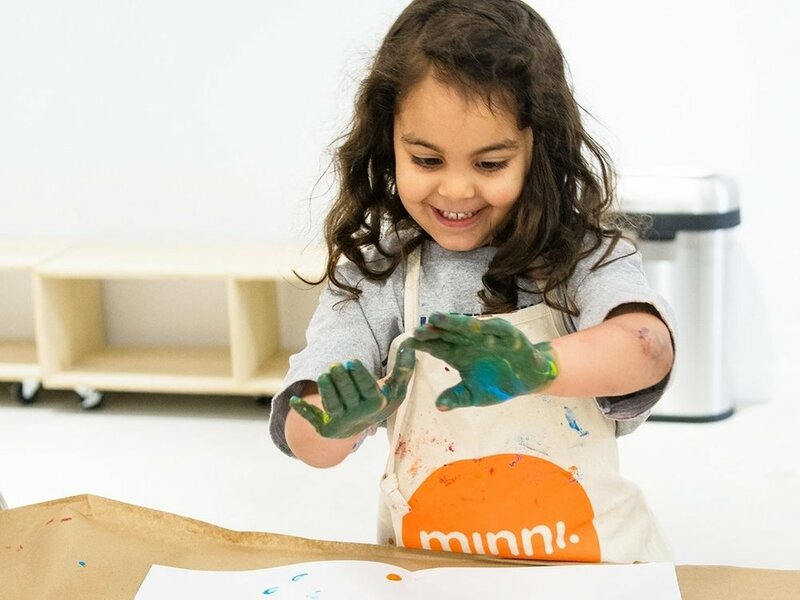 Minni offers children ages 18 months to 10 years an inspirational place to celebrate their open-ended, natural approach to invention. Our unique programming and thoughtful curriculums expose even the littlest of artists to art + design practices applicable to future explorations and endeavors. Minni offers a complete suite of weekly classes for children ages 18 months to 10 years old. All courses are taught by professional artists, designers and educators. Our curriculum is created by real experts who have both classroom teaching experience and background in program development. In addition, our beautiful lounge is available on weekdays for drop-in art projects and play-based creative activities. We work with families to coordinate art and design parties for children up to 10 years of age. We also proudly showcase the work of local artists whose work relates to playful design. We tie in our educational programming to reflect the artist’s methods, shapes, and materials to inspire our Minni Artists and give them a taste of the working artist process. And of course we offer workshops for kids and adults too! 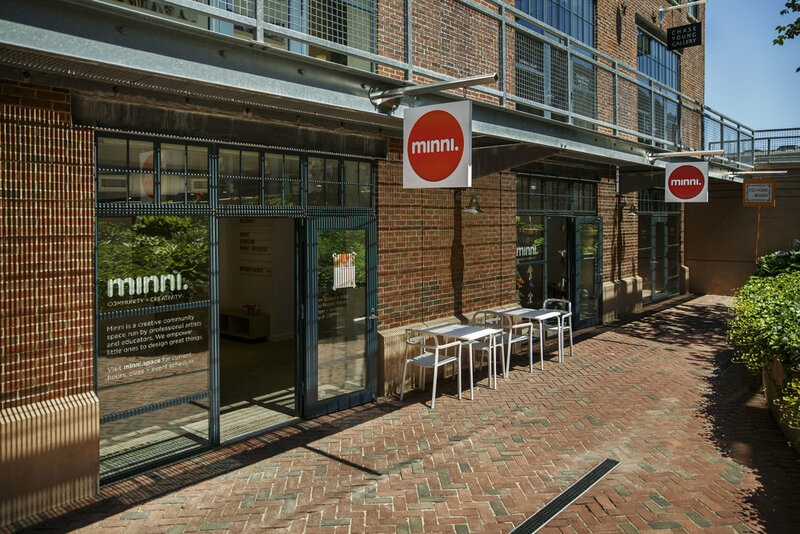 Minni is located in the heart of the SoWa Art and Design District, a uniquely creative neighborhood within Boston’s South End. View our Media Gallery for images of our space + classes.